Chelsea have picked off fast from where they got pipped last time, last season in the Premier League. The Blues are on nine-game unbeaten streak in the Premier League after a faltering start last season that cost them the Premier League trophy, losing it to Pep Guardiola’s Manchester City. Chelsea looked a mess going into this season. There were moots about Conte’s departure, and Sarri would eventually fill his place. The latter fitted the bill. But it was toilsome for the former champions of England. Axing Conte meant the Blues would have to settle because the 48-year-old still had a year left to run on his contract. 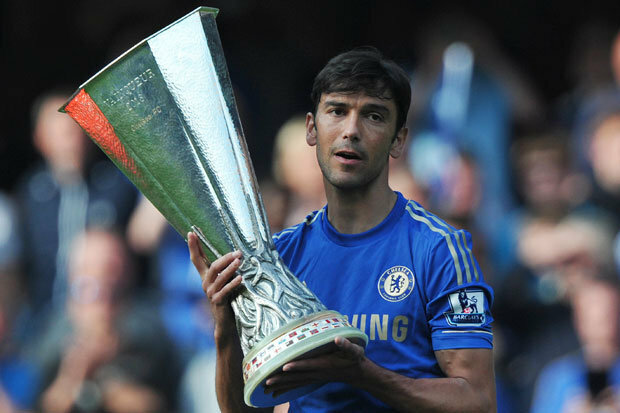 Though the Italian led them to FA Cup triumph over United, the dice had already been cast on his future. Sarri succeeded Conte as Chelsea boss in July, and has managed to tweak the club’s formation to hit off on a great start to the Premier League this season. Every player have their feet on the pedal, each one giving his best under the new boss. It is easy to spot out Hazard as the player enjoying the best of media coverage and accolades, given his superb rendition for the club so far. There is not doubt the Belgian’s sterling showboating has shadowed the performances of others. But when you look closely, you can still spot a few more who have been the “Clark Kent” for Chelsea this season. 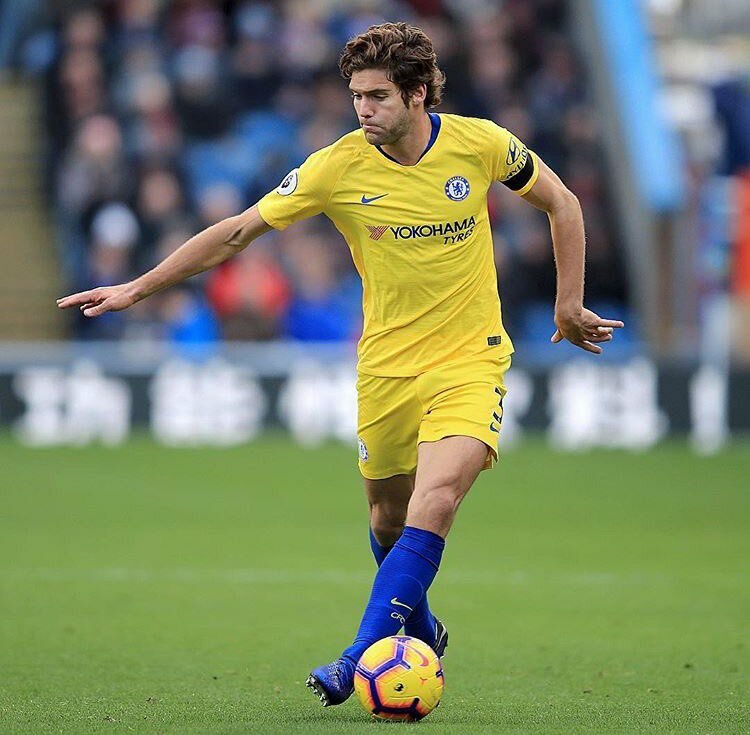 Left-back Marcos Alonso has been sensational for Chelsea this season, and deserves his place up there with Eden Hazard. Alonso scored the decider against Arsenal when the game had nearly slipped off Chelsea’s grip. The left-back is hugely linked with big clubs scattered across Europe–and Real Madrid are reportedly in pole position for the Spaniard. But that’s is unlikely to happen. According to ESPN, the 28-year-old has signed a new five year contract extension with the English outfit, extending his stay at the club until 2023.